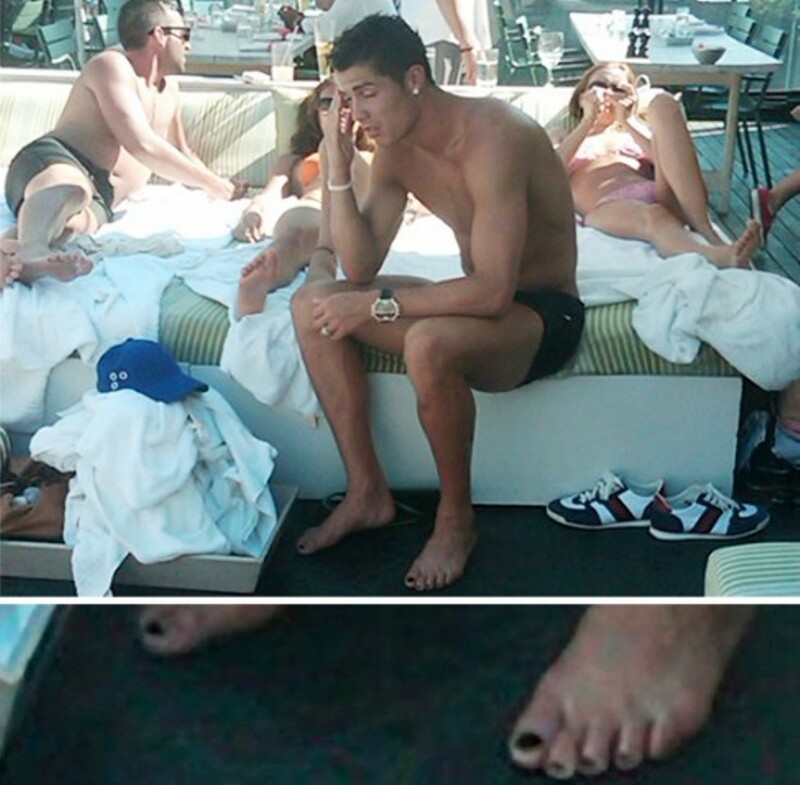 Ronaldo is painting your nails at your feet!. . HD Wallpaper and background images in the क्रिस्टियानो रोनाल्डो club tagged: ronaldo photo manchester united christiano wallpaper.